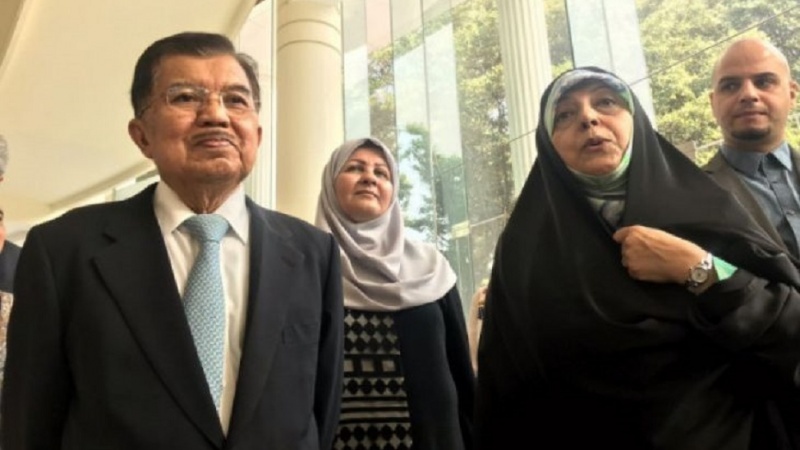 Indonesian Vice President, Jusuf Kalla and Iranian vice president for Women and Family Affairs, Masumeh Ebtekar have discussed about bilateral relations at the Vice President`s Office in Jakarta on Wednesday. Iranian and Indonesian vice presidents, in general, discussed the strengthening of bilateral cooperation between the two countries, especially with regard to Tehran`s request to Indonesia for support over the development of The Joint Comprehensive Plan of Action (JCPOA). 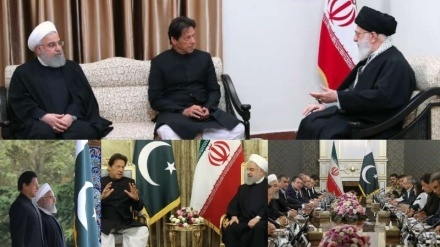 "I come to Indonesia, as President Hassan Rouhani`s envoy to President Joko Widodo, to discuss the latest developments in the world nuclear deal, especially regarding US withdrawal," Iranian vice president for Women and Family Affairs, Masumeh Ebtekar stated, after meeting Kalla. 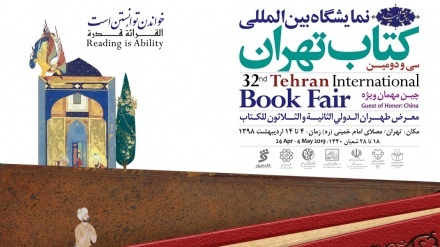 During the meeting, Ebtekar conveyed a long history of cooperation between Indonesia and Iran in various ways and expressed hope that Indonesia would remain in a position to support Iran`s nuclear deal. 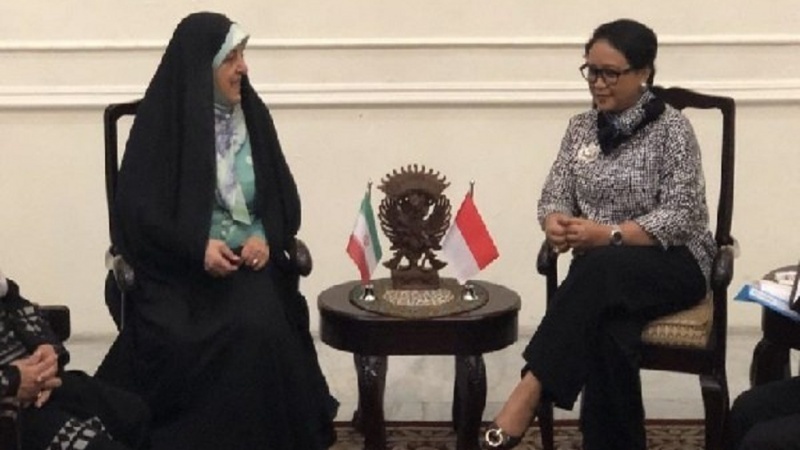 In addition, Indonesian Foreign Minister Retno Marsudi in the meeting with Iranian vice president for Women and Family Affairs, Masumeh Ebtekar on Wednesday said that Indonesia has always supported JCPOA and diplomacy as the main approach for solving international issues, said. 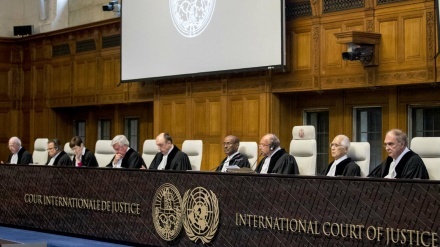 Indonesia urges all remaining signatories to adhere to the deal and help in establishing peace and stability in international environment, Marsudi added. Expressing satisfaction with JCPOA Joint Commission meetings in Vienna, Indonesian Foreign Minister said that her government looks for practical solutions for saving and implementing the pact and also guarding the interests of all parties. 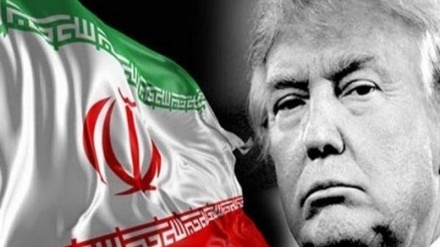 US President Donald Trump announced on May 8 that Washington was walking away from the nuclear agreement, officially known as the Joint Comprehensive Plan of Action (JCPOA), signed between Iran and the five permanent members of the United Nations Security Council -- the United States, Britain, France, China and Russia -- plus Germany in 2015.